Sierra Wireless’ latest embedded wireless module connects cars to Verizon’s LTE network, underlining growing interest in the 4G technology while also highlighting its current drawbacks. There is growing demand for the integration of 4G LTE technology into vehicles, according to Sierra. 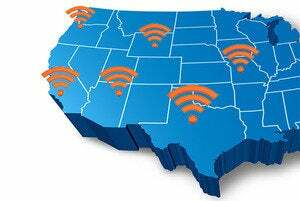 LTE’s higher bandwidth and lower latency helps improve the performance of navigation and location-based services. In addition, passengers can use the superior wireless connection for watching movies or playing games, Sierra said on Thursday. The AirPrime AR7550 module has been approved for Verizon’s network and small volumes are available to equipment manufacturers for testing and development. The choice to develop a module customized for Verizon’s network highlights the fragmented nature of LTE spectrum, which forces car makers and consumers to make choices that will affect the whole lifetime of the vehicle. While 3G networks operate on different frequencies from one another, those frequencies are clustered close to one another, in the same band, and can all be covered by the same device. 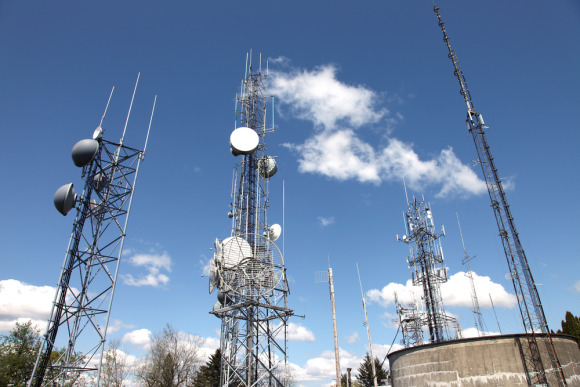 With LTE, however, operators’ frequency allocations are often widely separated, making it difficult to build a single device capable of covering them all. “The band fragmentation is something that a lot of companies are working to overcome,” said Matt Hatton , director at Machina Research. Also, LTE modules are a lot more expensive than those for 2G and 3G mobile networks. Today, you can get a 2G module for between $10 and $20 depending on volumes, and the price for a 3G one is $30 to $35. Vendors that want an LTE module must pay between $80 and $100, according to Hatton. However, by choosing the costlier LTE they also get a more future-proof connection, he said. For Sierra the growing interest in LTE is a bigger opportunity than just Verizon’s network. Variants of the AirPrime modules for LTE networks in other areas of the world are also available in smaller volumes, the company said. Even though there is more interest, the switch to LTE for M2M applications isn’t going to happen overnight. In 2016, LTE will be used by 7 percent of all connections and four years later that share will have grown to 30 percent, according to Hatton. For just the automotive sector, the corresponding shares are expected to be 8 percent and 35 percent, he said. Overall, LTE is now growing, particularly in North America, and will represent the majority of subscriptions in the region by 2016, according to network vendor Ericsson. Services will be available to about 60 percent of the world’s population in 2018, it said. Sierra isn’t the only wirless communications company that revealed its plans for the automotive sector this week. At the Telematics Detroit conference on Wednesday BlackBerry presented a system that will let car manufacturers manage and securely download software updates to a vehicle using its messaging infrastructure.